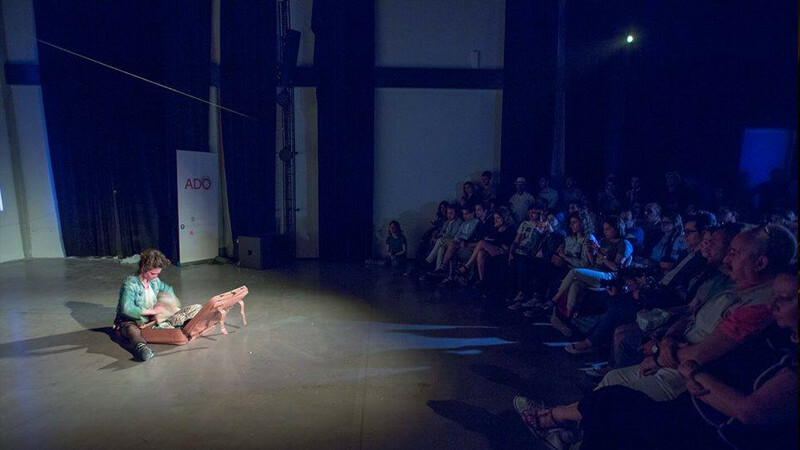 ADO Theatre - Collective all events. 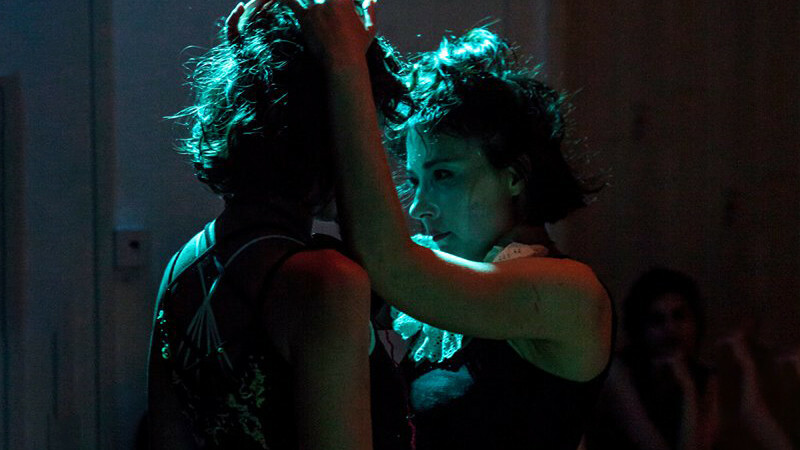 Buy tickets for events in ADO Theatre - Collective. 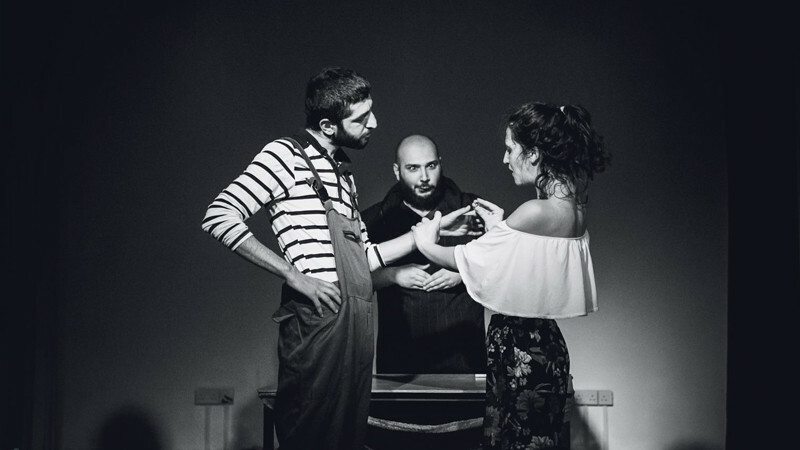 ADO Theatre – Collective was founded on July 15, 2013, by actor and director Elmin Badalov. It is known as the first independent modern theatre in Azerbaijan. 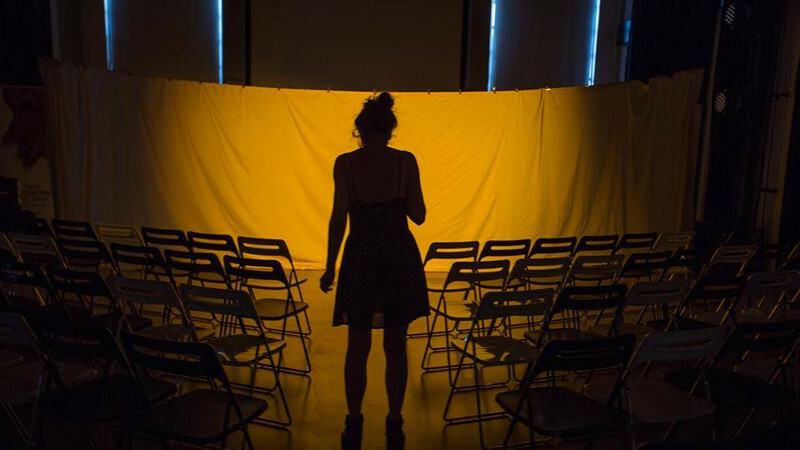 The theatre works in different fields of art.